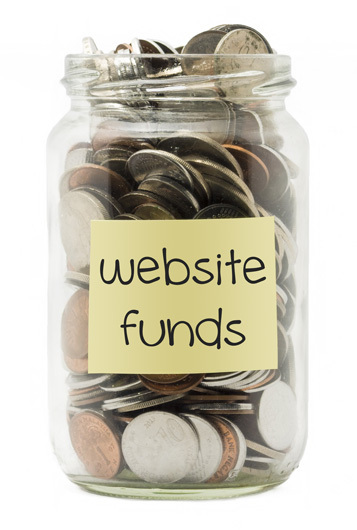 We know that starting a new business venture can be costly at the beginning and you may just not have the budget for a full marketing solution website. At the same time you don’t want to lose credibility launching your new business without a website. Especially when pretty much everybody spends their time online connected in some way to the Internet. That’s where our cheap website package comes in. We say ‘cheap website‘ but that does not mean rubbish or low quality. It is what it is, a basic website that is fully branded to your business, setup and launched online. Why did we make this package in the first place? We had feedback that a lot of small business in Sutton Coldfield simply did not have the budget required for a full marketing solution but they really wanted to have a website from us. We decided to launch a package where they still get our great customer support and attention to detail, with a reduced set of features for their website. The website itself still has the same business level hosting as our main packages along with the same level of quality behind it. What this package isn’t – The cheap website package is not full solution to marketing your new business online, for that you need to look at our business starter package. What this package is – The cheap website package is great way to start off online launching your new business with upgrade options available at any time when your business takes off and you have more capital to spend on your marketing. For the first year everything is included with your website at a one off £299. After the first year your site renews at our standard rates. Get your www business name website address free for a year. See how many people visit your site, which pages they look at and much more!